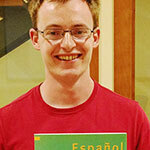 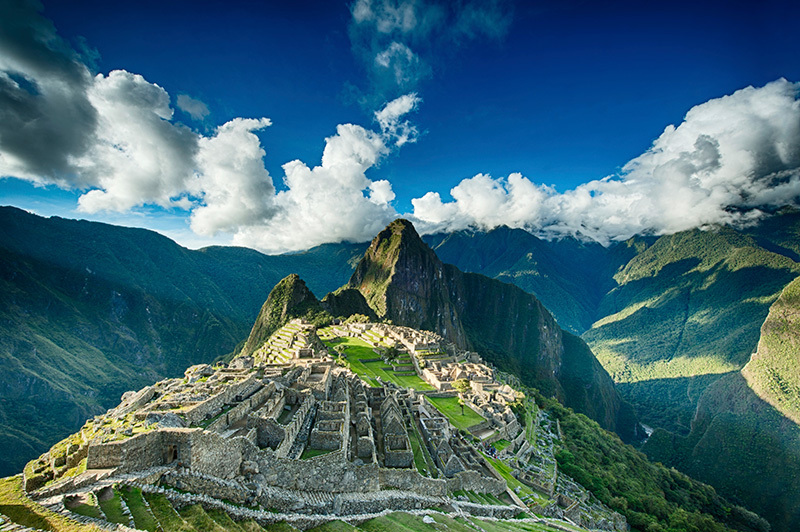 Inca, colonial, Amazonian. 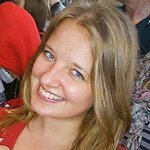 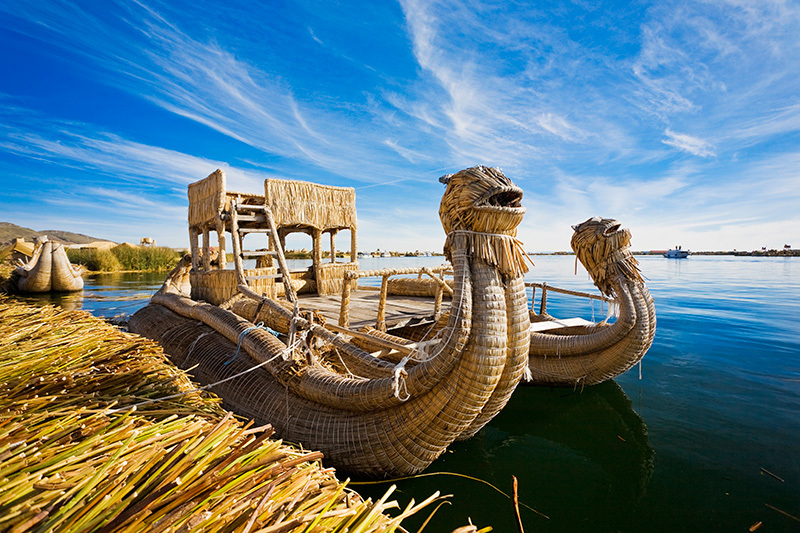 Always fascinating! 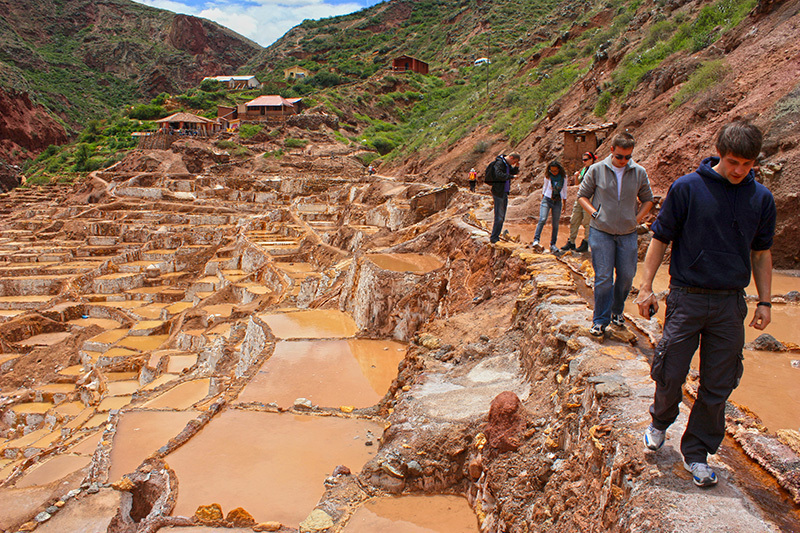 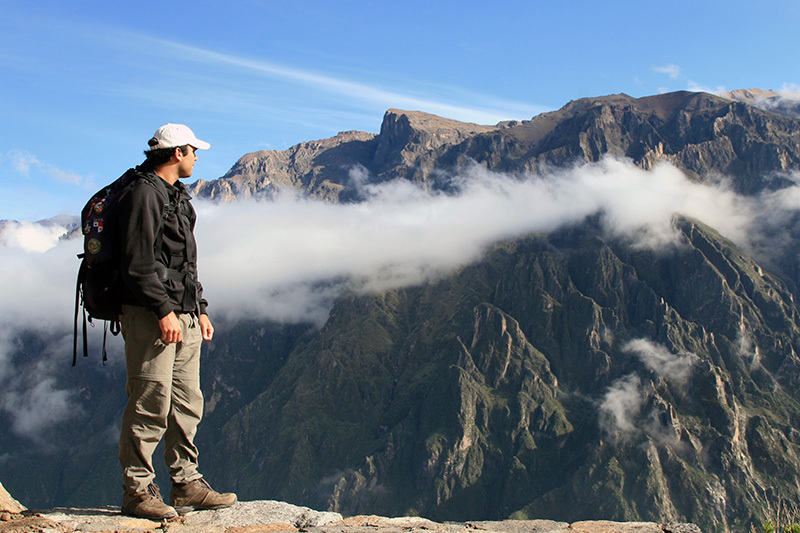 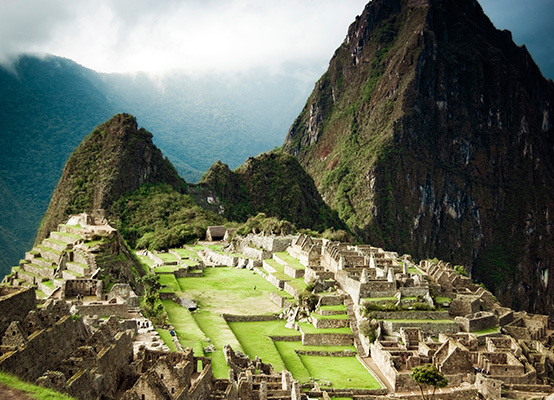 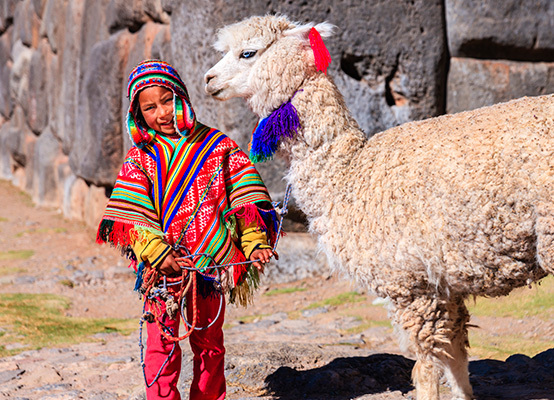 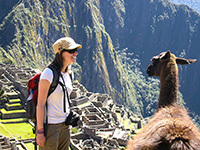 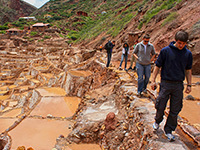 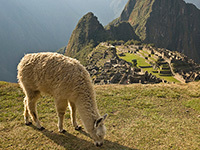 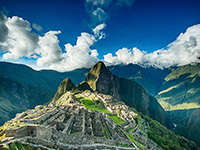 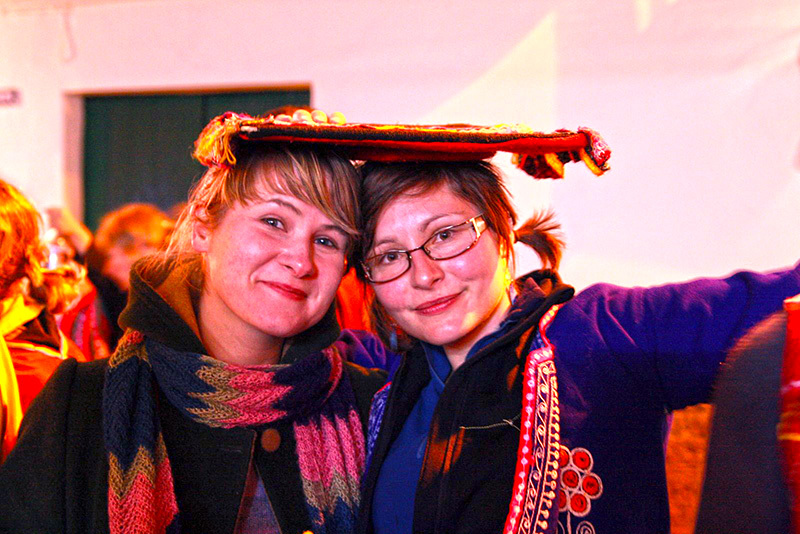 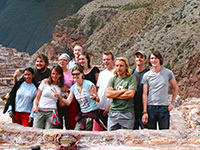 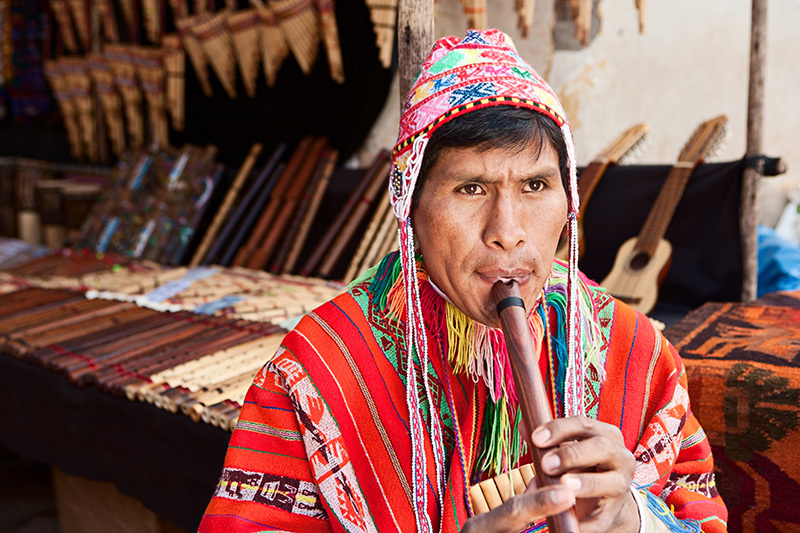 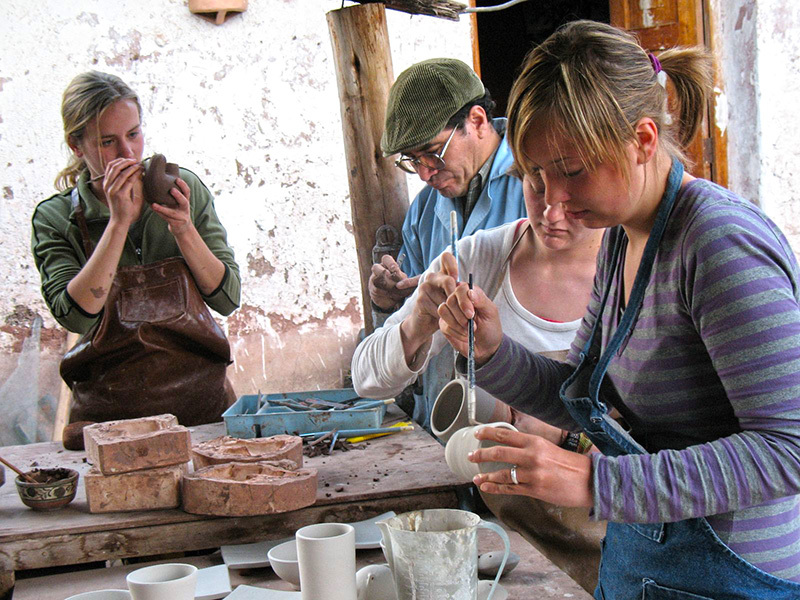 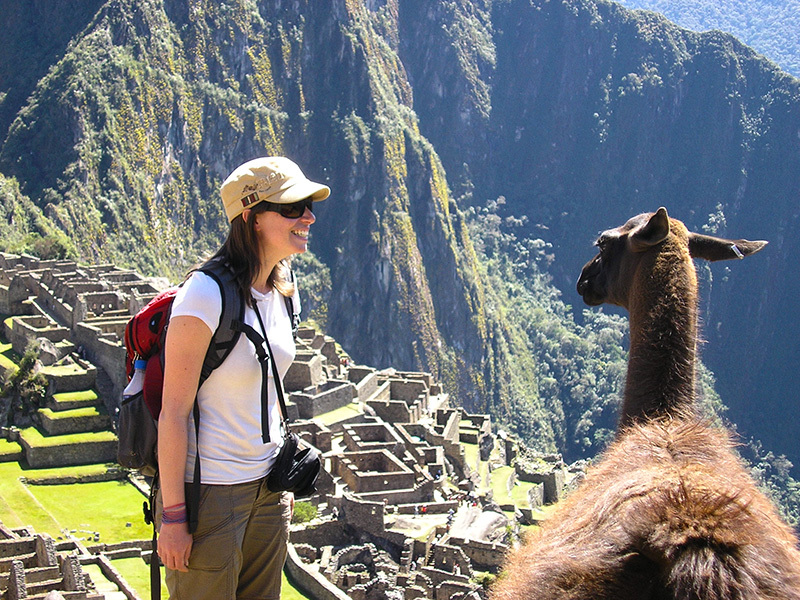 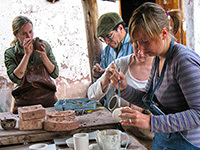 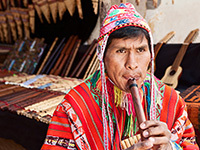 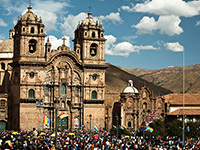 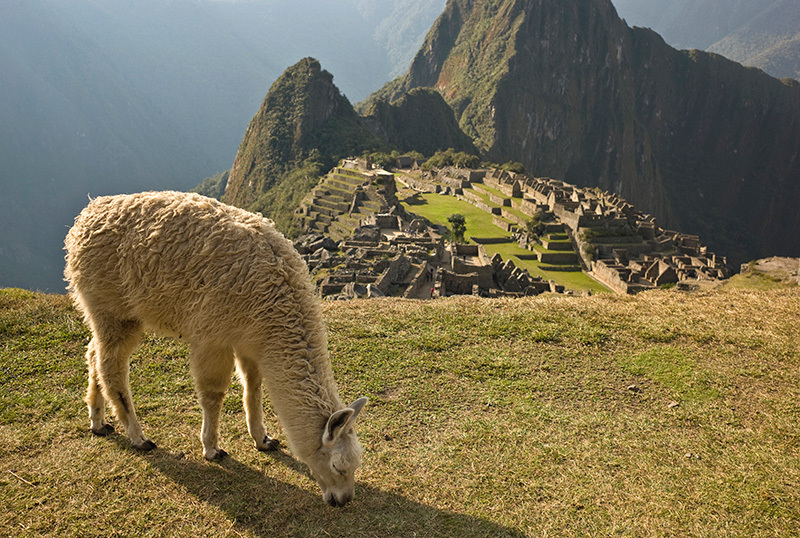 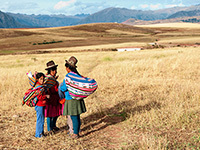 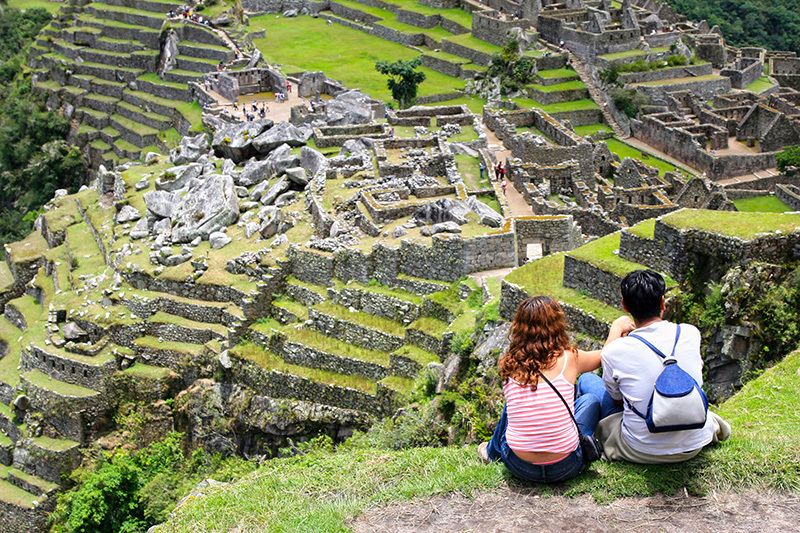 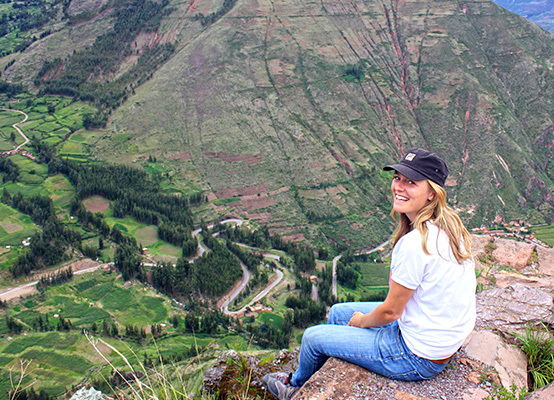 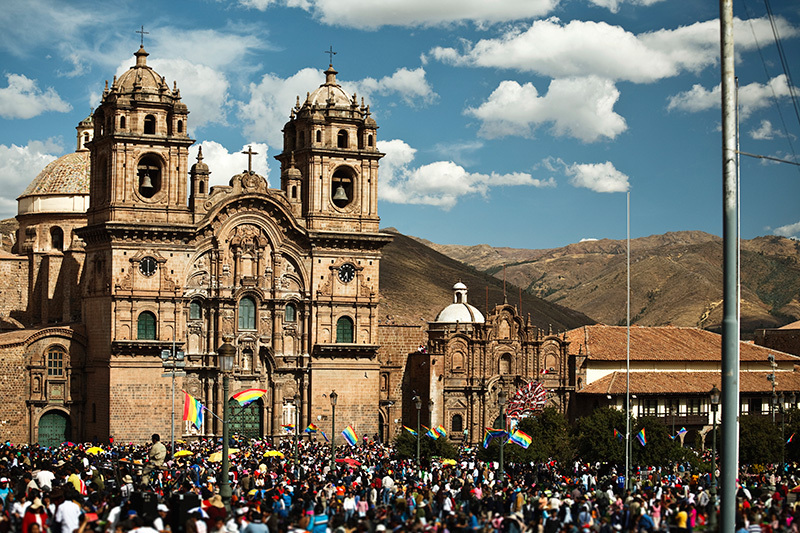 It's more than likely that when you ask about Cusco, you will hear about the enigmatic and monumental Machu Picchu. 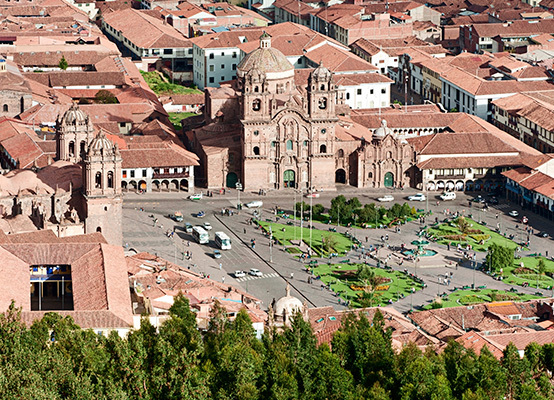 But this city is more than that—much more. 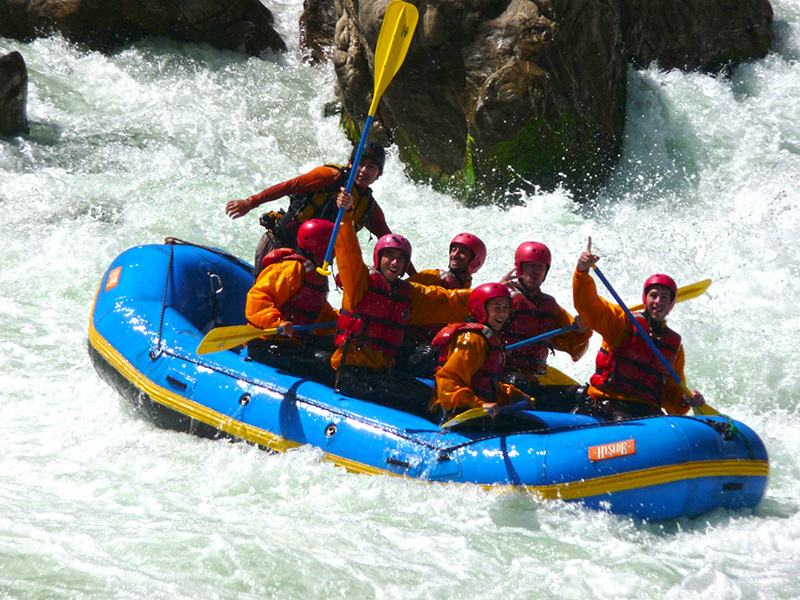 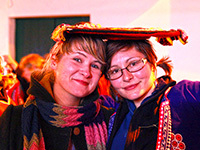 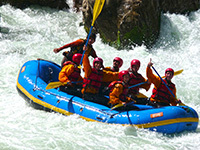 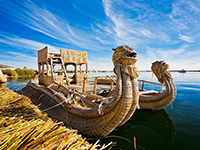 Here you will find an ideal destination for adventure sports lovers and people enamored with American culture. 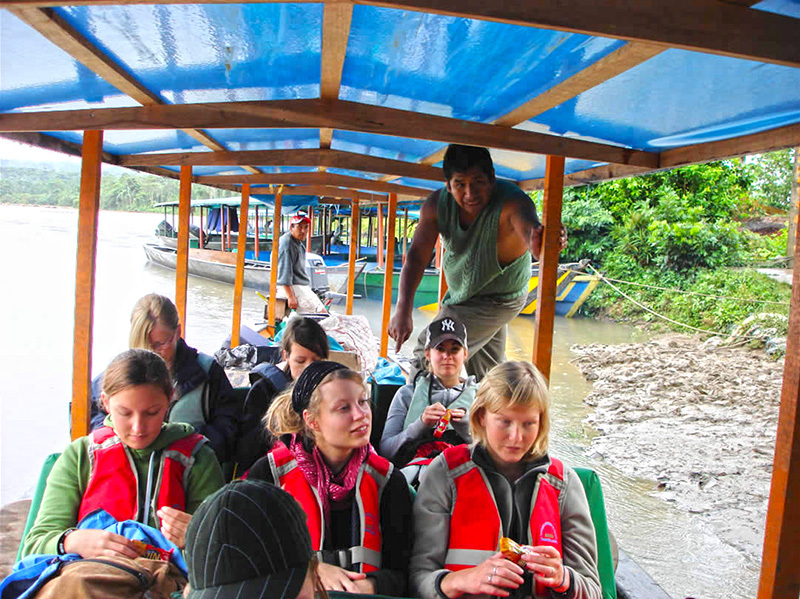 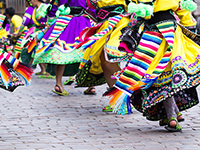 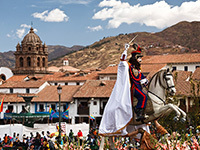 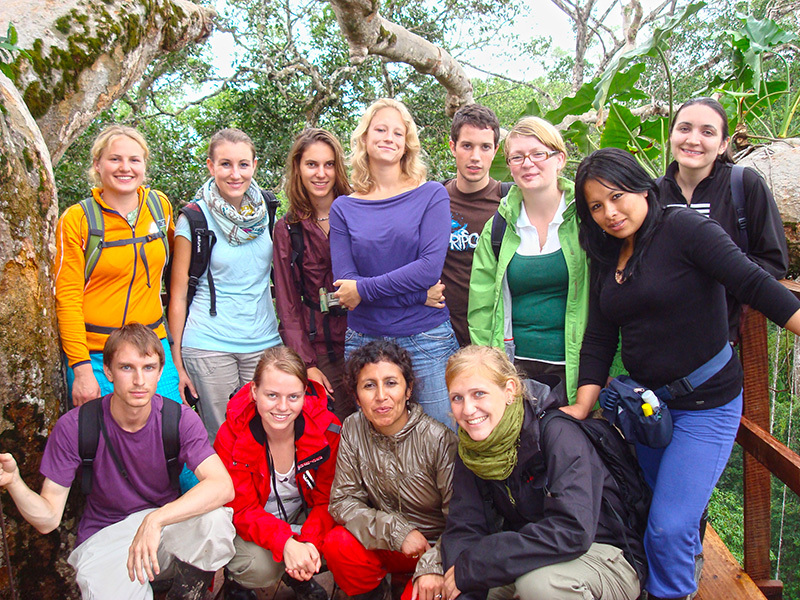 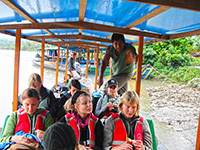 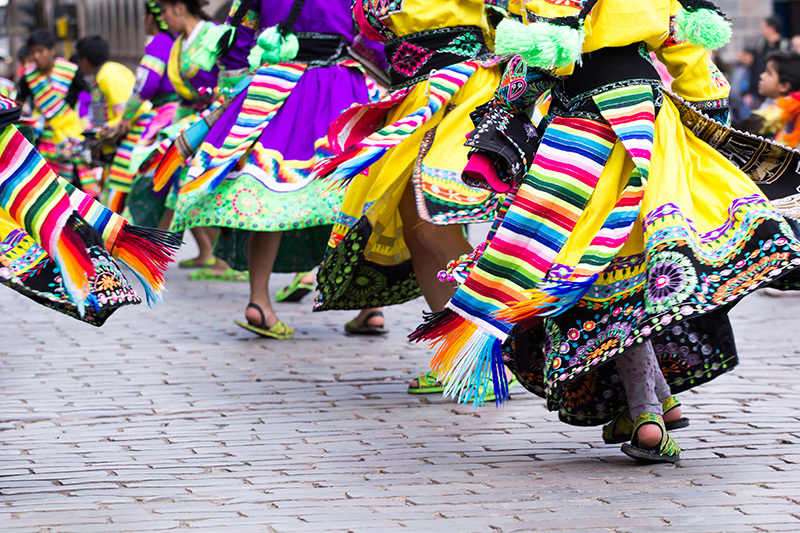 There are also Amazon forests that are virtually unexplored, centenary celebrations like the Señor de los Temblores or even millenary traditions like the Inti Raymi. 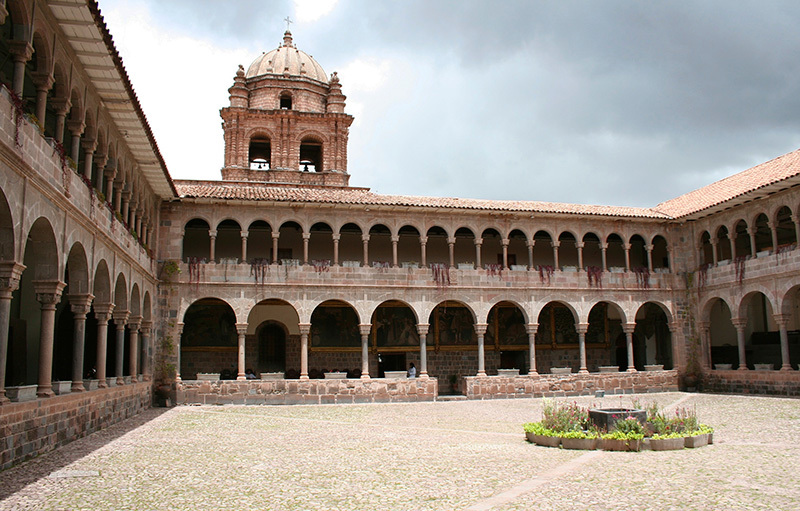 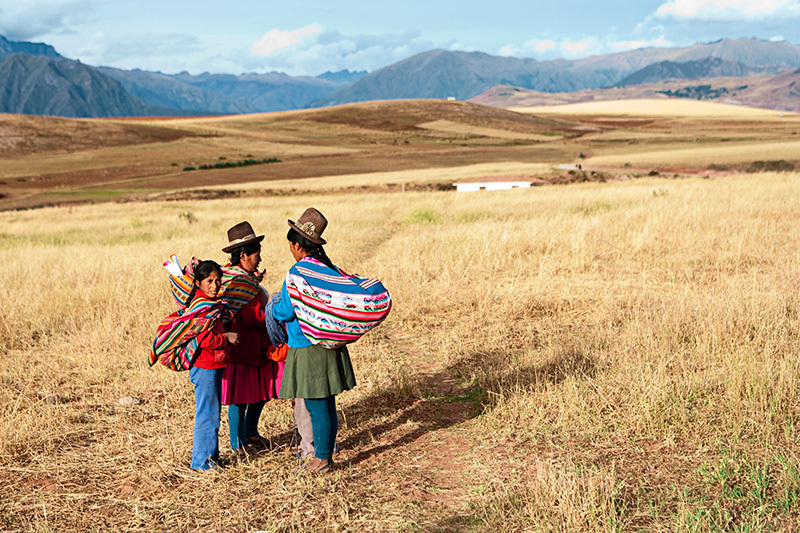 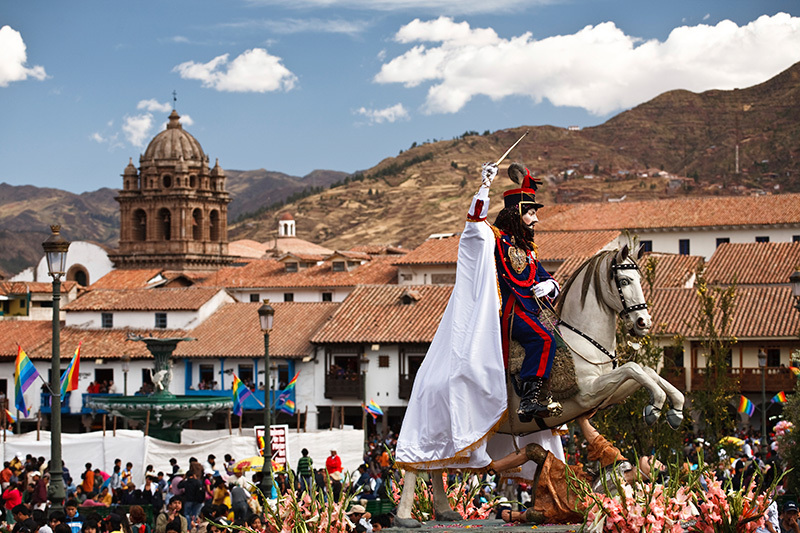 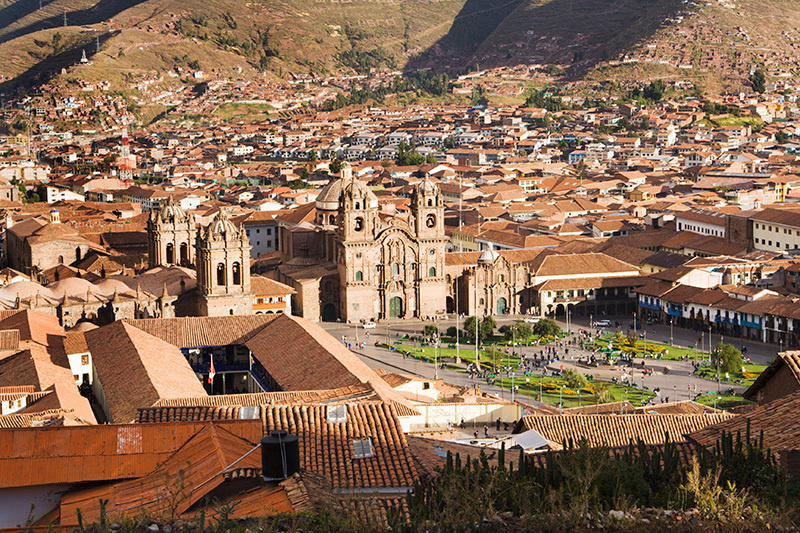 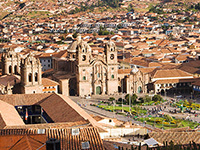 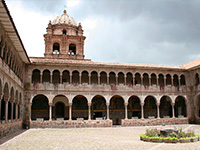 This venerable America that touches the soul is Cuzco. 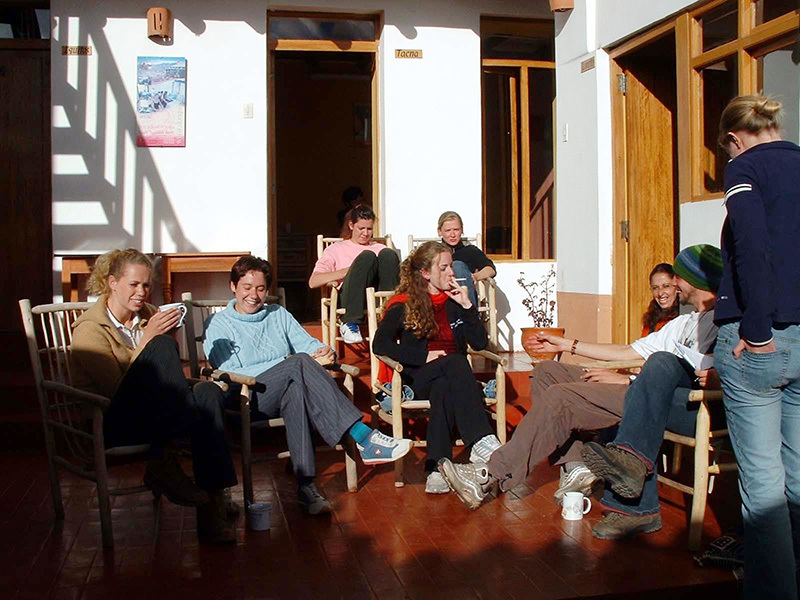 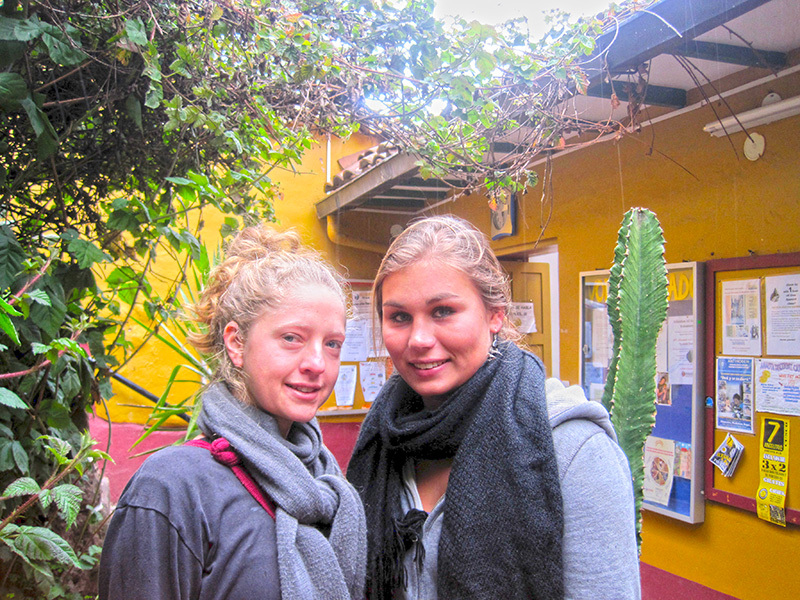 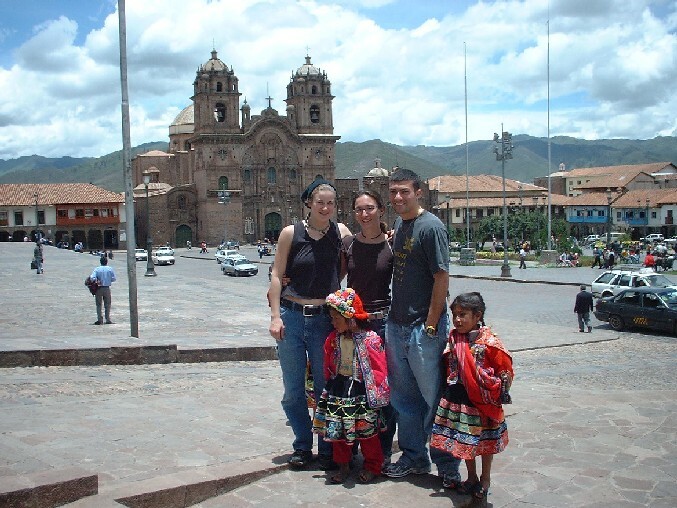 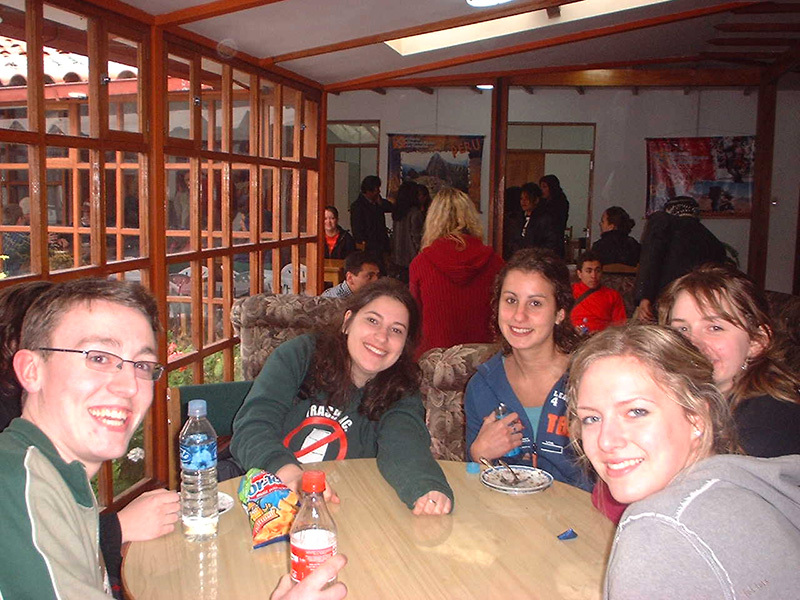 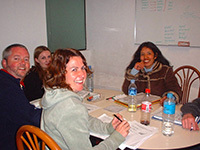 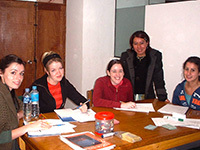 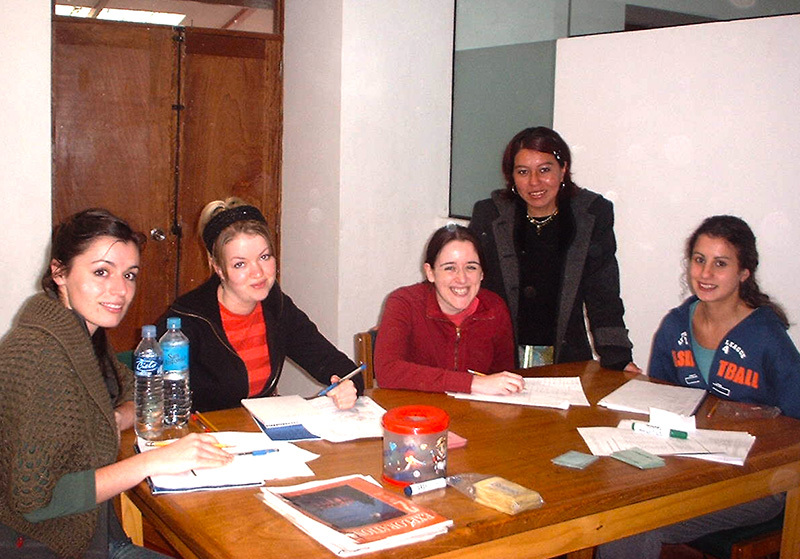 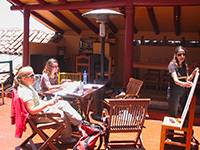 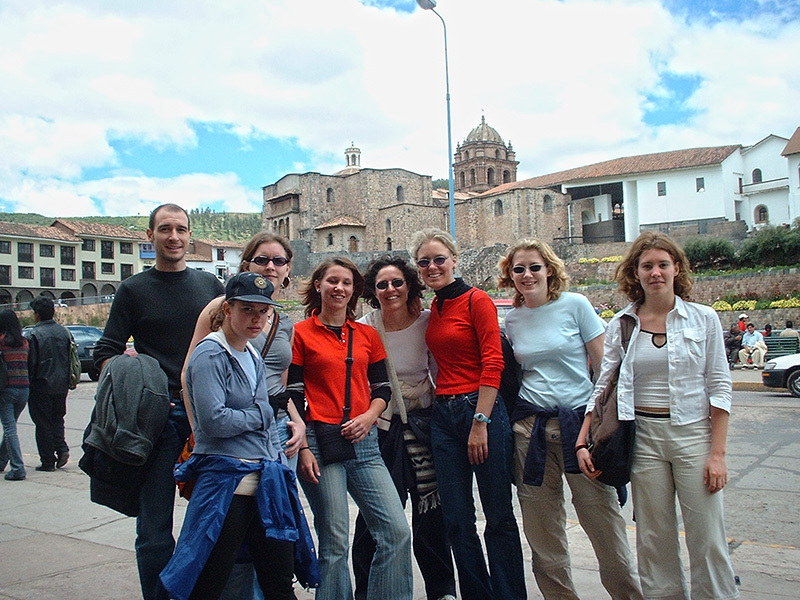 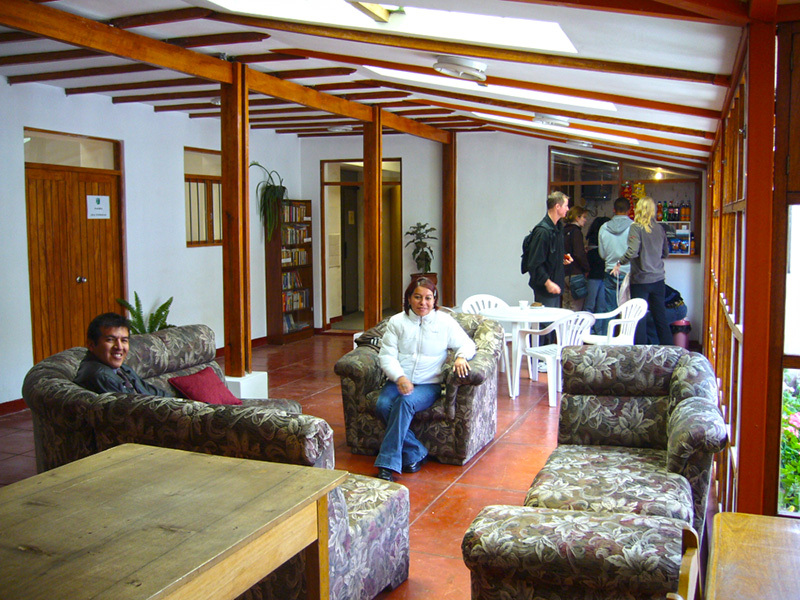 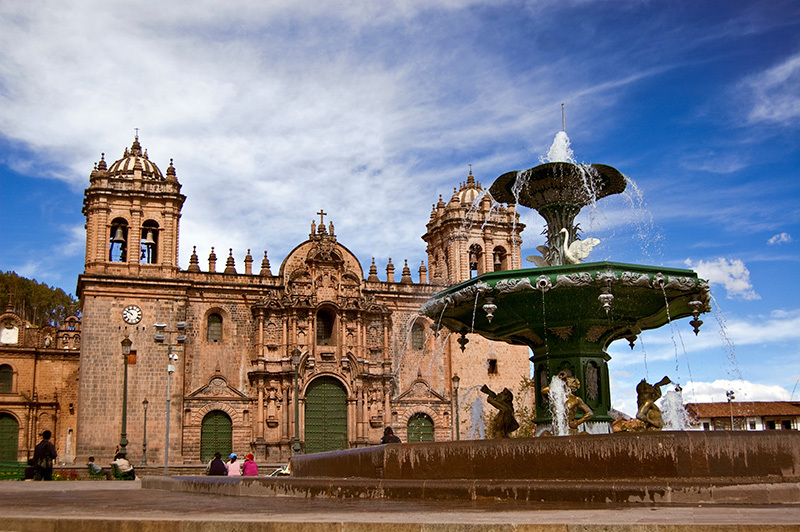 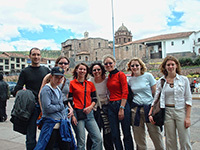 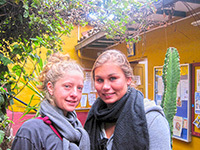 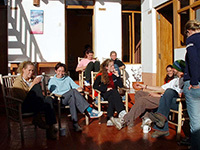 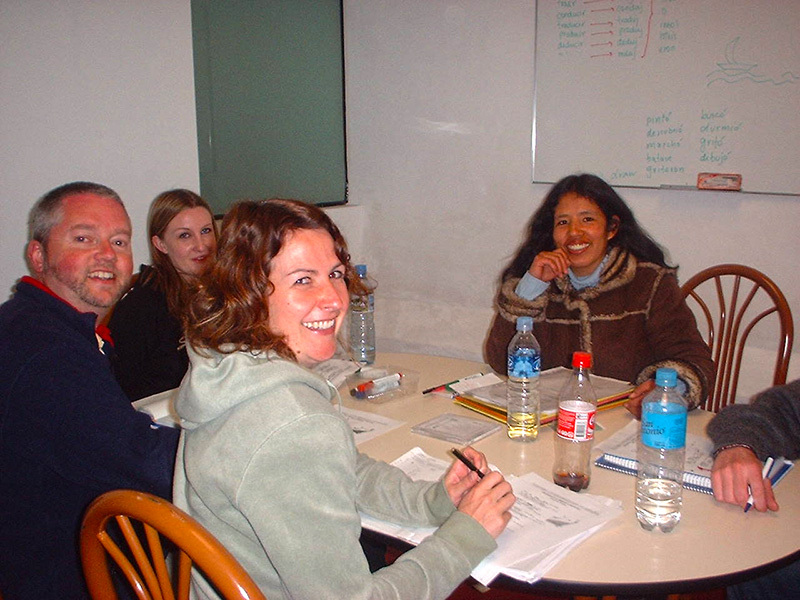 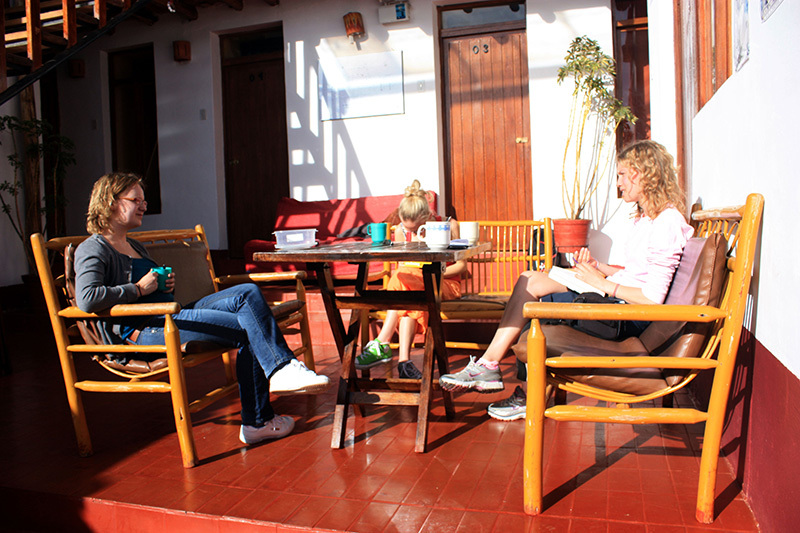 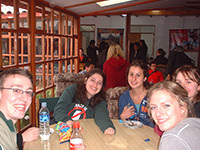 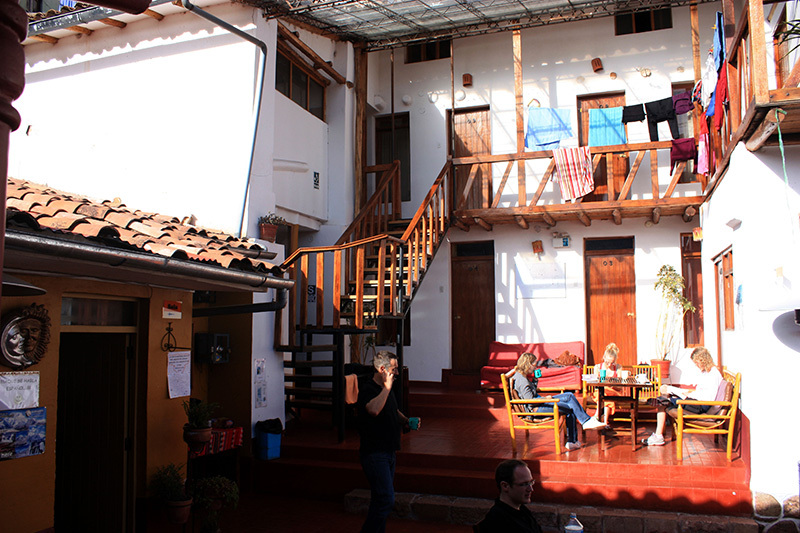 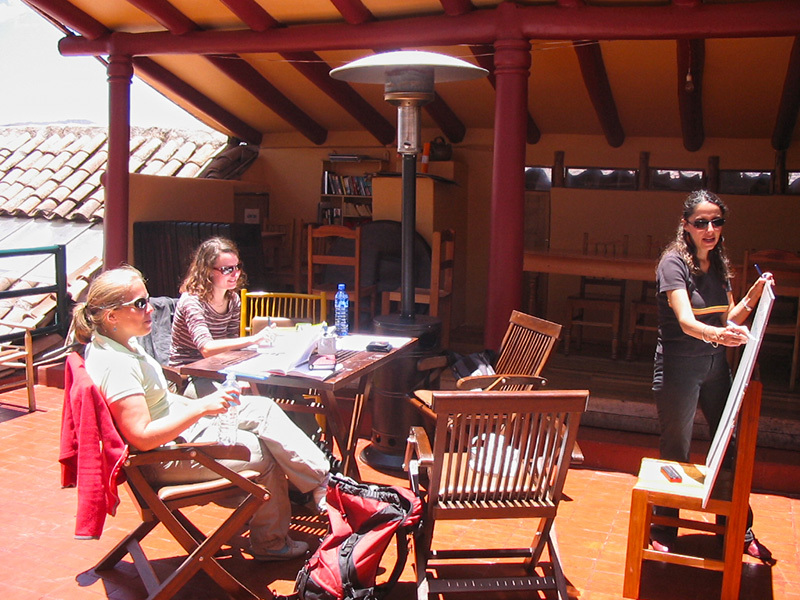 Our Spanish School in Cusco is located in a beautiful colonial building only two blocks away from the famous Plaza de Armas of Cusco. 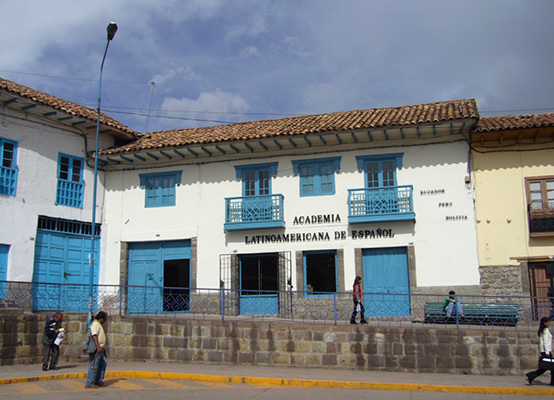 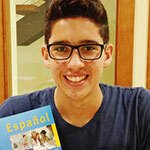 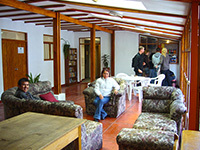 The school occupies the first and second floor where there are a total of seven big and brightly-lit classrooms. 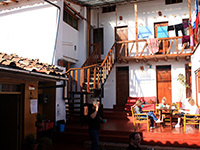 Many of them have the traditional blue balconies unique to Cusco. 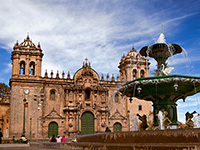 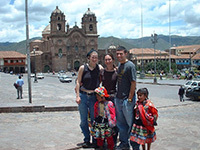 2 blocks from the main square, the "Plaza de Armas"